Big Idea — Every day of our lives we are engaged in a war that has been waging since the dawn of time. We cannot fight this unseen foe through our own ability, though; it takes the power of prayer to overcome. 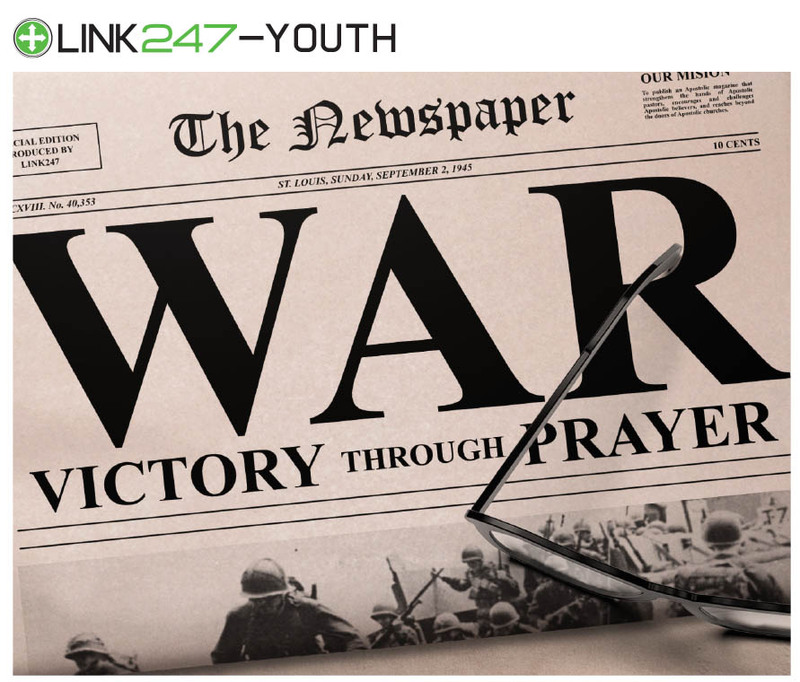 In this series we will explore how to effectively war in the spirit through prayer. To experience spiritual victory, we must engage in the fight on the correct battlefield. This lesson will focus us on fighting against our enemy in the Spirit, not in the flesh. A cause is why soldiers continue to battle, even when the fight gets difficult. This lesson will explore in detail the reason we must engage in spiritual warfare through prayer. A battle plan keeps all of the warriors on the same page with their commander, who can then position them for success. In this lesson we will examine the strategies the Bible outlines for effective prayer. It takes weaponry to win a war. This lesson will outline the spiritual weaponry Jesus has provided us for our war against our spiritual enemy.